*3 decent sized bedrooms with built ins to all and ensuite to main. *Lovely covered outdoor entertainment area overlooking tranquil backyard. *Lock up garage with internal access. *All kept comfortable by 2 split system air conditioners. 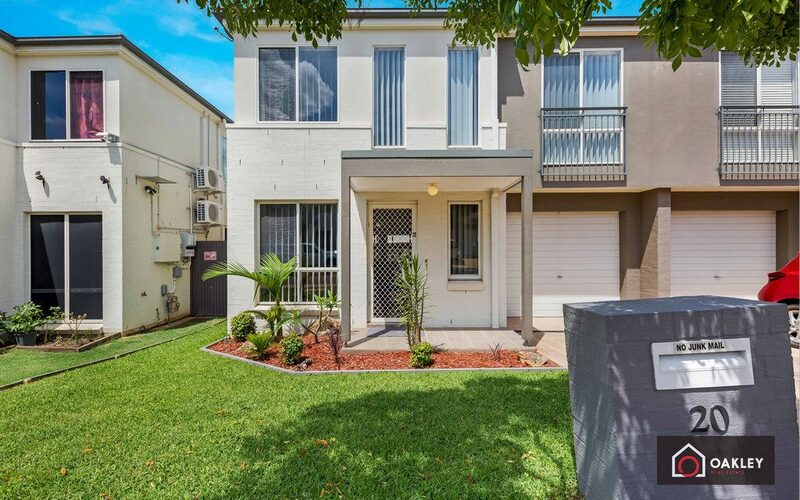 Set within a short walk to station and schools plus easy access to Woodcroft Shopping Village.